 UKDN Waterflow > News > Yes, Prime Minister. Even David Cameron can get a blocked toilet. Yes, Prime Minister. Even David Cameron can get a blocked toilet. UKDN Waterflow were called to deal with a blocked WC at Prime Minister David Cameron’s home at 10 Downing Street recently. Engineer Ben Watts and mate Chris Skilton carried out CCTV investigation on the on-going toilet blockage at Number 10 (or was it Number Twos?) before removing and replacing a broken downpipe section. Yes Prime Minister? Absolutely as the PM personally thanked us for getting him out of a sticky situation.